Back in November, still smarting from a year he would rather forget, Russell Clark and his Horseman Capital, i.e. the "world's most bearish hedge fund" unveiled what he would short next: according to Clark, the next major source of alpha would be shorting fallen angel bonds. Fast forward to today when one of the icons of credit and distressed investing, Oaktree Capital, joined the bandwagon of fallen angel hunters, saying that the fund "expects to see a flood of troubled credits topping $1 trillion as rising interest rates overwhelm low-quality loans and bonds." According to the Oaktree CEO, those structural flaws of the bond market mean debt will fall into distress quickly once conditions flip, and "Oaktree is prepared with about $20 billion saved for future investing opportunities" he said according to Bloomberg. Of course, Oaktree could be simply talking its book: the fund fund which ranks among the world’s biggest investors in distressed debt, has been rather bored in recent years in which record low rates have made distressed opportunities an endangered species, and as we noted last wee, credit-rating firms are forecasting even fewer opportunities in the months ahead, although the tide will turn once rates rise higher enough. 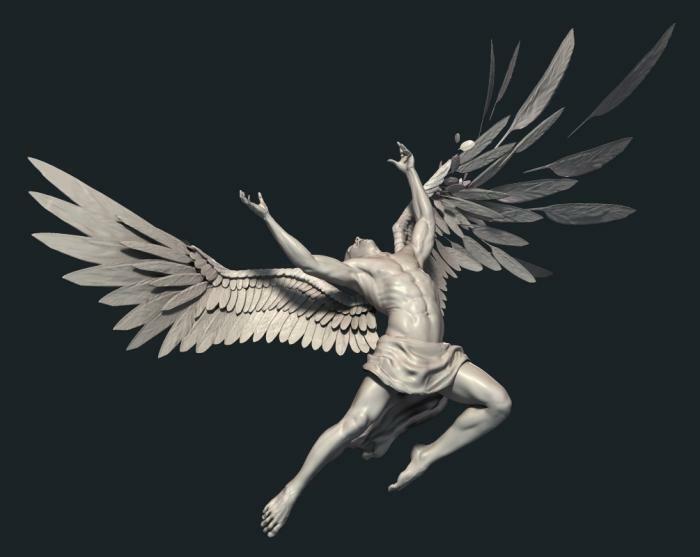 But not just yet: for now, the total kept by S&P Global Ratings of potential “fallen angels”, or those investment grade companies in danger of being downgraded to junk, stood at just 45 in April, with $119.3 billion of debt outstanding according to Bloomberg. 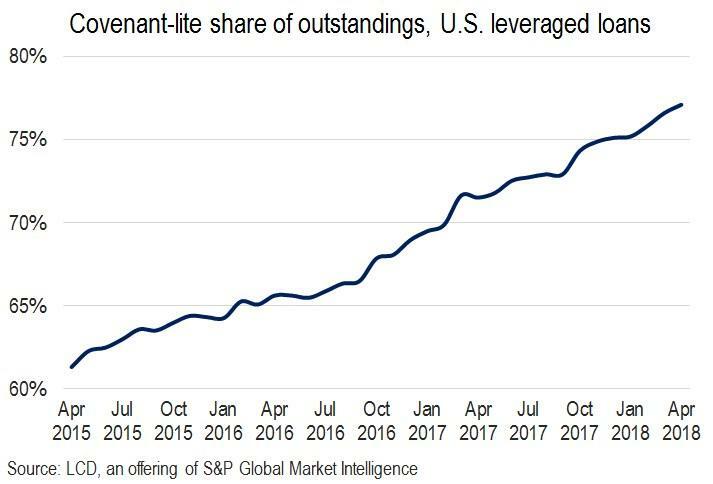 This is where Oaktree came in, with the rhetorical question posed by Wintrob to lenders, who "should be asking themselves if the market can continue to lend and extend maturities of debt at very low rates." The abnormality in the lending market shows creditors should be “investing with an extra dose of caution,” he said. “We’re living in a low-return, high-risk world." Amid slim pickings in the U.S., the firm has looked to spread its distressed strategies into China, India and other emerging markets. Which of course would be great news for America's bankruptcy advisors: as a reminder, last weekend we quoted Moelis' co-head of restructuring Bill Derrough who said that "I do think we're all feeling like where we were back in 2007," adding that "there was sort of a smell in the air; there were some crazy deals getting done. You just knew it was a matter of time."